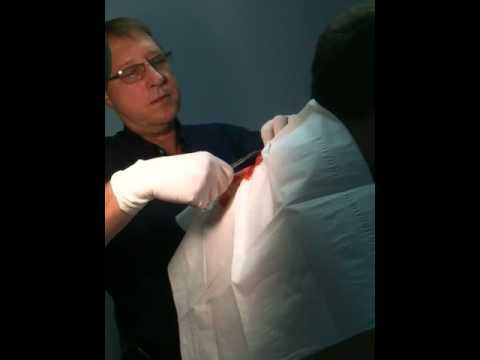 Huge Cyst Removal With Doctor Ever 2013 !! 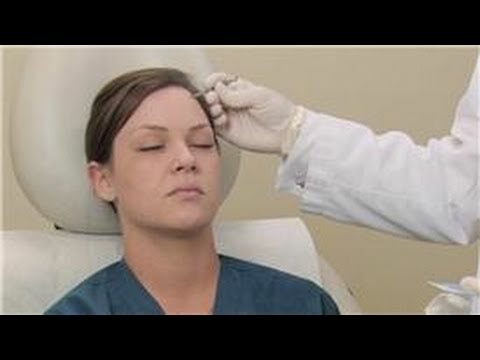 HUGE MASK Biggest pimple popping removal!! !